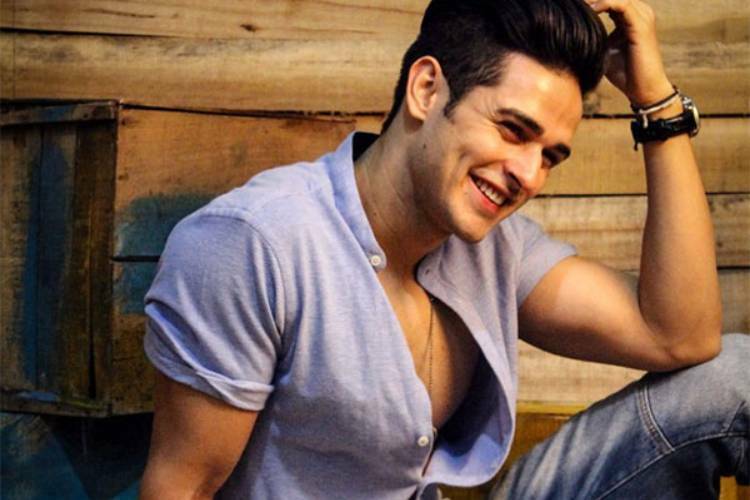 #EXCLUSIVE: Here’s WHEN Priyank Sharma Will Undergo His Surgery! 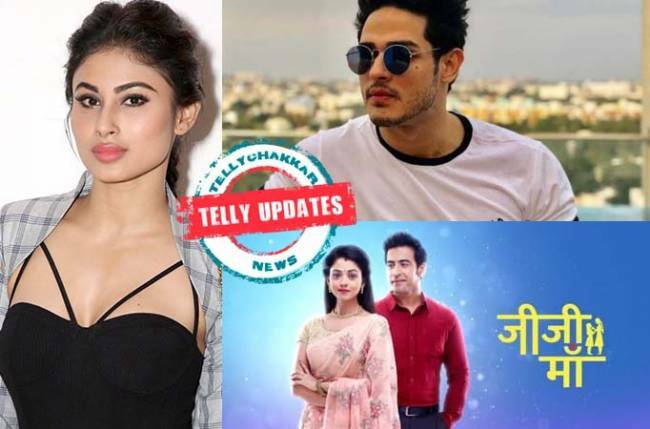 Kavach to come with a Sequel on ‘Colors’! 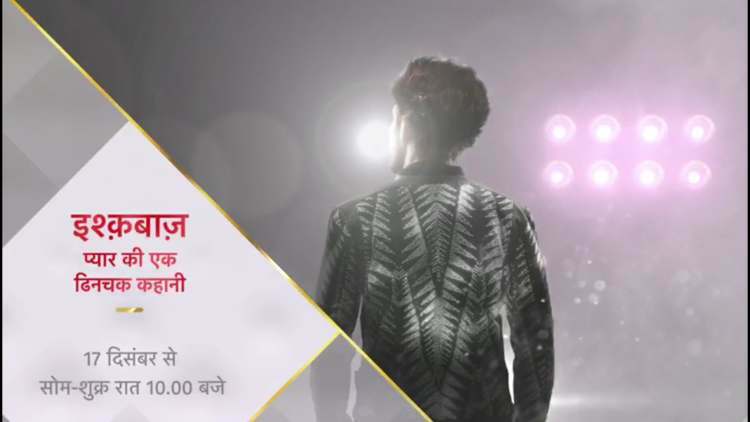 Ishqbaaz’ New Promo Promises a ‘Dhinchak Kahani’ and We can’t Contain our Excitement!